While the elusive sub $1000 ultrabook is going to be tough for manufacturers, at least one company seems optimistic about the ultrabook concept. Read’s statement implies that a Lenovo ultrabook under $1000 will almost assuredly make its way to market by 2012, but any ultrabook released by the company before the end of 2011 will likely be over $1000. In order to be labeled “ultrabook”, a notebook must be at most 0.8-inches thick, weigh less than 3 pounds (1.36kg), run an Intel Sandy Bridge CPU and have a relatively long battery life, all for a price of at most $1000. As one can imagine, meeting these strict requirements will not be so easy. A number of OEMs have already requested a price reduction on the CPUs, but Intel quickly shot them down on their demand. Lenovo is hoping that the manufacturing costs for ultrabooks will lessen and become more mainstream by 2012, thus making ultrabook laptops more practical. 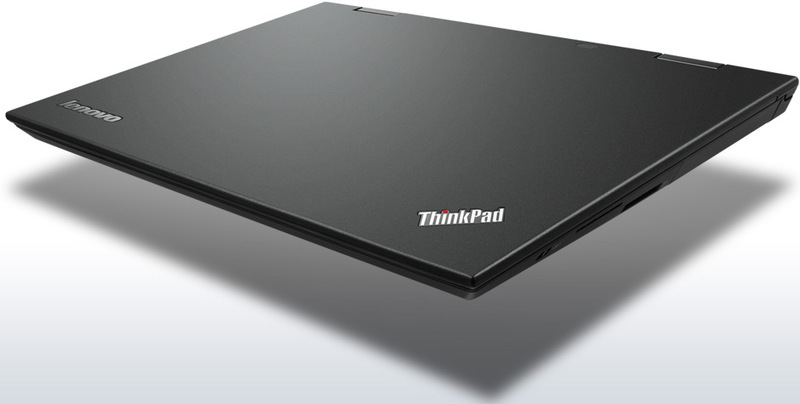 The high-end Lenovo X1 is currently the closest laptop to an “ultrabook” from the company, but sells for over $1000 new.